The intensive structure at Academy for Five Element Acupuncture (AFEA) is…unique. You might call it weird; we call it flexible and immersive. 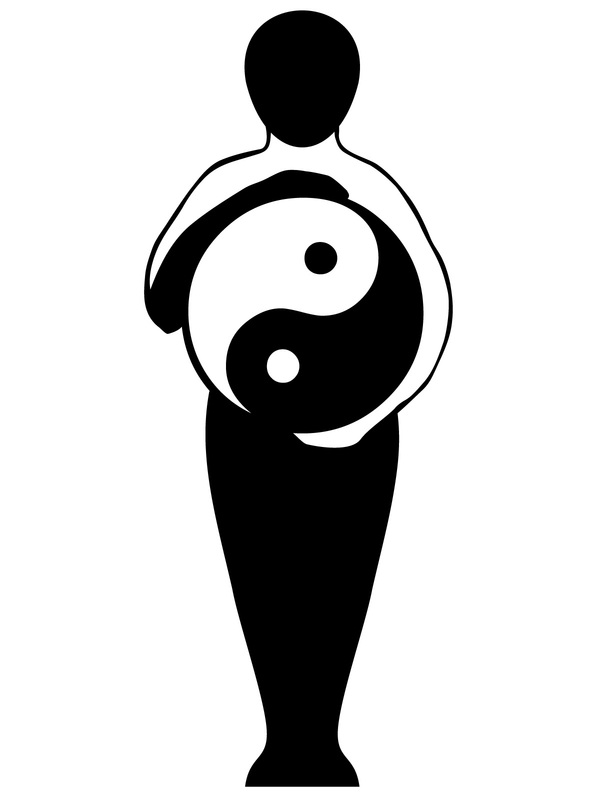 Both our Acupuncture and Chinese Herbal Studies programs are offered in the intensive format. You already know from our website that the first 2 years of the acupuncture program are made up of 14-18 day intensive sessions, held roughly every 3 to 4 months (Herbal Studies intensives are 4 days each). There are a total of 6 Acupuncture intensive sessions and 5 Herbal Studies intensives. The third year is a clinical residency, which means you have to move to sunny Gainesville, FL for 12 months to complete the program. Simple, right? But how can you possibly learn everything you need to know to be a competent practitioner in 2 weeks when it takes other schools a semester? This question requires doing a little math in order to explain. Classes at the Academy run from 9am to 6pm. That’s a full 8 hours of class time where you are directly engaged with your instructor. And when we say 2 weeks, we don’t mean Monday thru Friday. We mean 14 to 18 days in total, which includes class on weekends. Believe it or not, when you add up all of the hours spent in class over the course of the 6 intensive sessions that comprise the first 2 years of the program, it equates to the same number of hours that you would have had with a traditional semester schedule. When we call it an “intensive” session, we mean it. Spending full days in class for so many days in a row completely immerses the student in the material. Your education and training is condensed time-wise, but it is extremely comprehensive in its width and breadth. And so what happens when the intensive is over? You go home and promptly forget everything you’ve learned, right? No. This is a full-time graduate program, and you’re still in school even if you’re not physically in Gainesville with us. Your syllabus, with all of your reading and homework assignments, is online for you, along with a host of resources, including point location videos, to help you study and stay on track. You’re connected to the Academy as much as you need to be while you’re at home. But that does not make us an online program. I get asked this question a lot because the flexibility of the intensive format sometimes seems too good to be true. The precise point location expected of Five Element practitioners cannot be taught online. Nor can one begin to grasp the elusive concepts of Five Element theory without someone there to patiently answer the numerous questions coming from our Western brains. All coursework is done in person with a live, human instructor during the intensives. The online academic portal is simply a tool to help you continue to study what you’ve learned in class. It helps keep you connected and present in your studies. So, yes, AFEA students commute to Gainesville 6 times over the course of the first 2 years of the program, and then return home to continue studying. The beauty of this structure is that it presents you with a lot of information in a shorter period of time. The intersessions then allow you time and space to unpack all of that knowledge. You have the opportunity to sit with it and let it percolate, so that when you come back for the next session, that knowledge has had the chance to become a part of you. Remember as you think about all of this that studying Five Element acupuncture teaches you a new language and a new way of approaching the world. Your coursework, no matter what the schedule, needs to provide you with a solid foundation to continue strengthening and refining your knowledge all the days of your practice. At the end of your three years of training at AFEA is actually your new beginning as an acupuncture practitioner. And so my question back to you is: are you ready start that journey?